Actually we´re living a new “Gold Fever” with Dioramas. 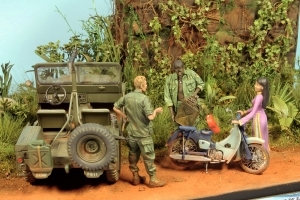 Making a diorama is the “state of the art” of modelling, as you should not only built and paint nice figures and vehicles, you need a realistic “theater stage”, tell a history and create an atmosphere. And in this “Gold Fever”, the protagonist are not always tanks or airplanes …. and here is where Diopark really hit the target with their references. These two sets fits fantastically to any Vietnam´s diorama or even in any nowadays diorama set in Southeast Asia. 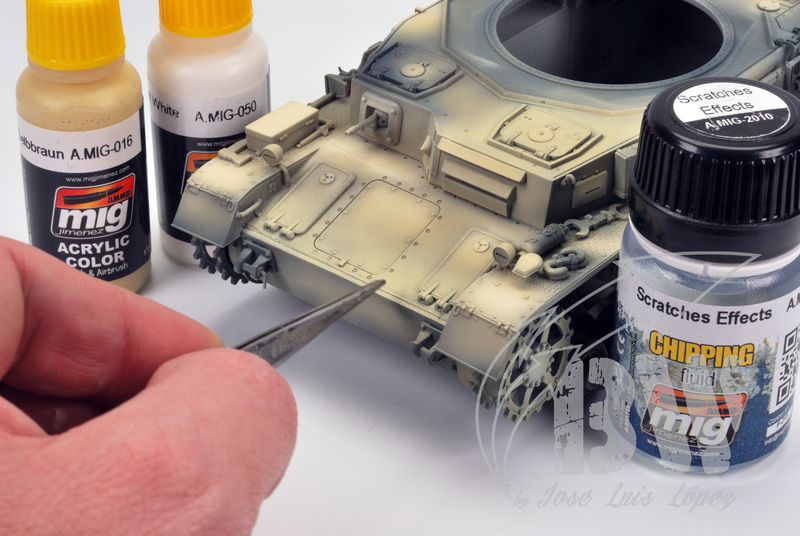 The quality of the kits is superb with smooth assembly. 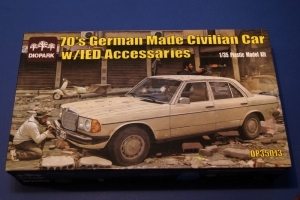 Also the quality of the figures (and I must say that I do not like too much plastic figures) is really good. 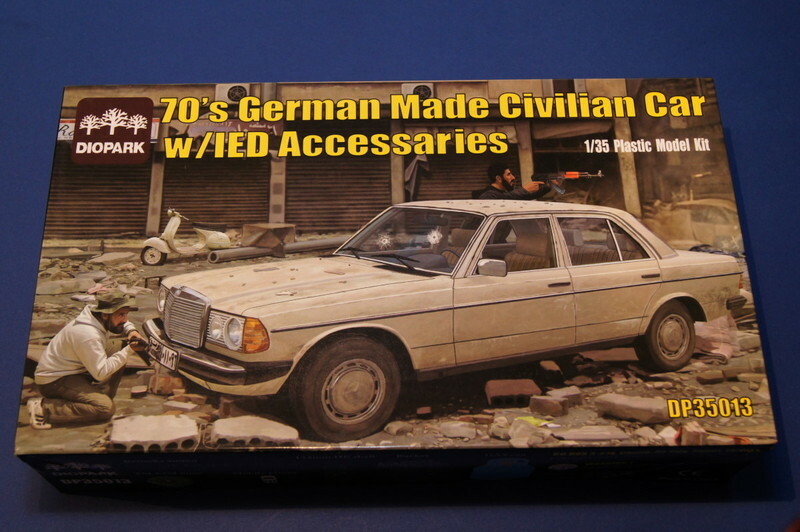 If you´re looking for modern cars in 1/35 and you do not want a pick-up, this reference from Diopark is perfect for you. The quality of the kit is superb. 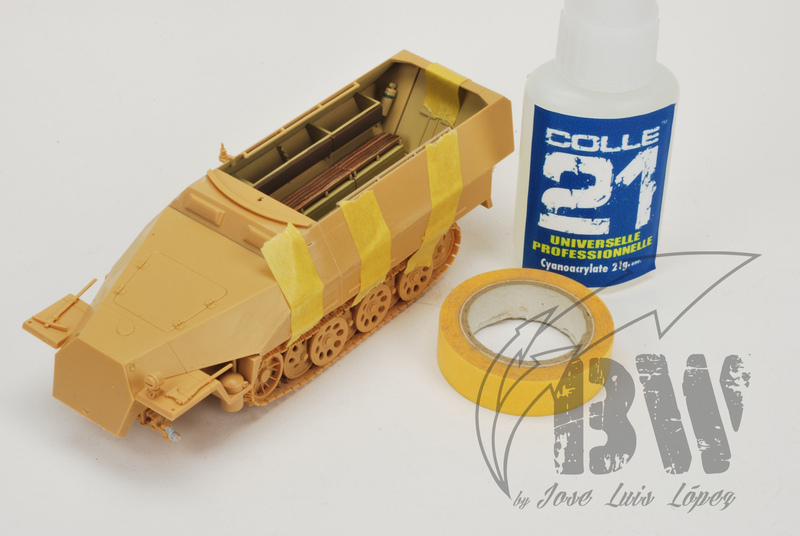 It´s not a complicated kit (just 120 plastic parts), some photoetched parts and black plastic for the tyres. 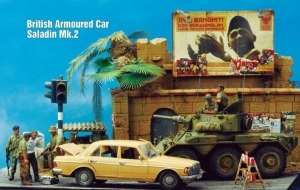 You can leave it with the doors opened and the kit also includes two TM-62M mines, two RPG rockets, 5 155mm artillery rounds, a mobile phone, plastic petrol container and a metal LPG gas bottle. Can ask for more? And here a wonderful example about how this kit looks when you use it in a diorama. 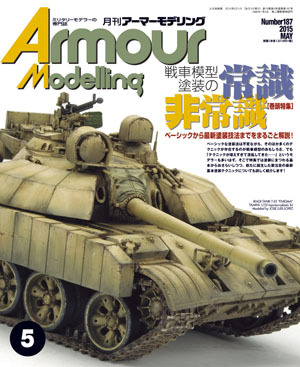 Many thanks to Norio Takemura for his excellent work, already published at Armour Modelling this month. See to beleive! 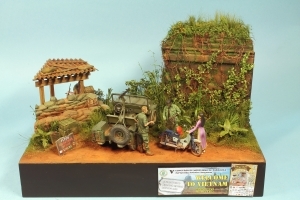 Wanna know more about this superb diorama? Look for AM Number 187 (May 2015)!